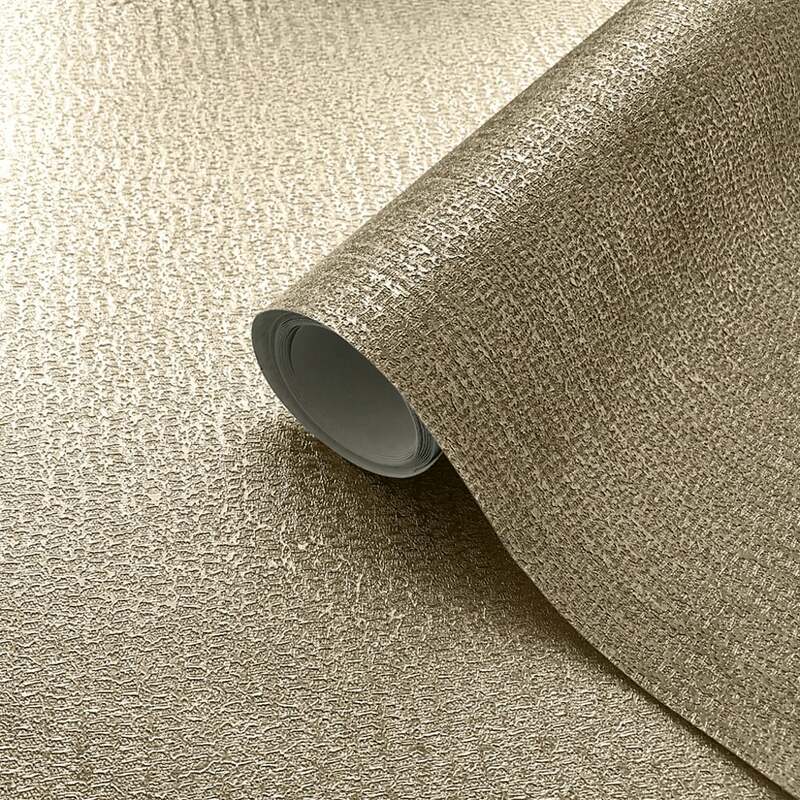 New from Muriva’s Mia collection comes this fantastic Eli Textured wallpaper. This stylish wallpaper features a plain pattern with textured detail in a subtle vertical stripe design. The wallpaper is finished in a foil-effect metallic style, textured for effect and set on a vinyl background.